While geared to sports medicine professionals, the 2014 position statement from the American Medical Society for Sports Medicine (DiFiori JP, et al.) provides helpful guidance to sports parents on the causes, risk factors, diagnosis, and treatment of burnout in youth athletes. Burnout is considered a response by a young athlete to chronic stress in which he or she ceases to participate in a previously enjoyable activity, withdrawing from the sport because they perceive it is not possible to meet the physical and psychological demands of the sport. Burnout is considered by experts to be part of a spectrum of conditions that includes overreaching and overtraining syndrome. Functional overreaching is defined as intense training that leads to a period of decreased performance which results in full recovery after a rest period. Non-functional overreaching results in a longer period of decreased performance, and is further accompanied by increased psychological and/or neuroendocrinological symptoms, but, like functional overreaching, results in full recovery after a period of rest. an additonal stressor not explained by other disease. 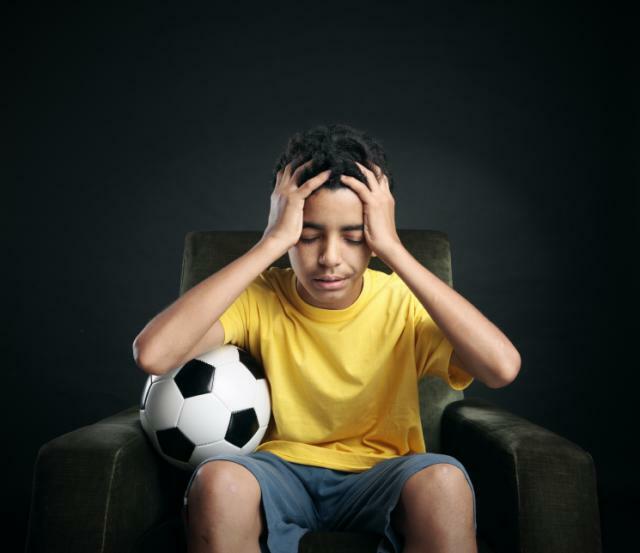 Although it is difficult to determine the extent of overtraining/burnout in children and adolescents, due in part to the lack of standard terminology used in different studies, it is believed to occur in about 30% to 35% of adolescent athletes. Remember, also, that a young athlete who discontinues participation may reenter the same sport or participate in a different sport in the future. several studies have suggested that athletes who had early specialized training withdrew from their sport either due to injury or burnout. Early specialization also seems to be correlated with reports of decreased general health and psychological well-being.